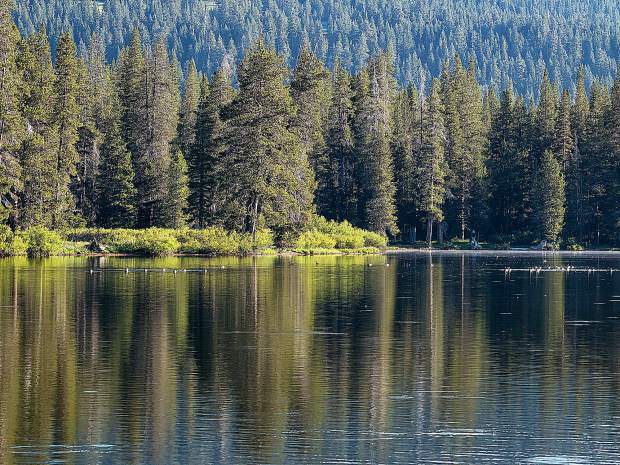 One of two grants received by the Truckee Donner Land Trust will result in $419,250 for forestry work at Webber Lake. The Truckee Donner Land Trust is excited to announce Kate Frankfurt as its new development director, and Sidney Scott as a new board member. “We are thrilled to have Kate joining us to steward the financial health of our organization and to fundraise for the numerous campaigns falling into place in 2019,” Perry Norris, executive director of the Land Trust, said in a news release. Scott joins the board of directors in 2019 bringing a diverse background in the sciences and with a personal passion for the region. 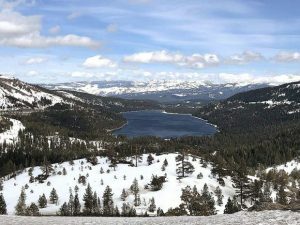 Scott, her husband and two kids have lived in the Truckee area since 2004, and on Donner Summit since 2012, climbing and skiing the lands preserved by the Land Trust. Frankfurt steps in for former Development Director Kathy Englar, who the release states has been vital to the success of the Land Trust over the last few years, and to landmark acquisitions like Lower Carpenter Valley. Also retiring from the board of directors are Anne Chadwick, Tom Van Berkem and Jim Hoelter, all of whom played vital roles in the growth and strength of the Land Trust. As wildfires become a greater and greater concern with each passing year, the Truckee Donner Land Trust has been awarded $783,760 in funding for critical forestry work on its properties, a news release states..
Two grants — one totaling $364,510 for forestry work at Royal Gorge on Donner Summit, and another for $419,250 for work at Webber Lake — will allow the Land Trust to undertake significant forest health projects that will not only improve the local ecology on its protected lands, but also improve resiliency and help reduce the risk of catastrophic wildfires. The forestry project at Royal Gorge would thin the forest primarily around Serene Lakes. Serene Lakes has roughly 600 lots, making this project important for wildland-urban interface wildfire management, the release states. Historic fire suppression has led to overstocking of trees and declining forest health. This project will thin nearly 200 acres. 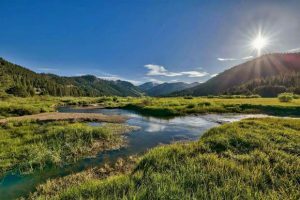 Beyond wildfire risk management, the project will also benefit the North Fork of the American and South Yuba River, as the headwaters of each originate in the Royal Gorge area. 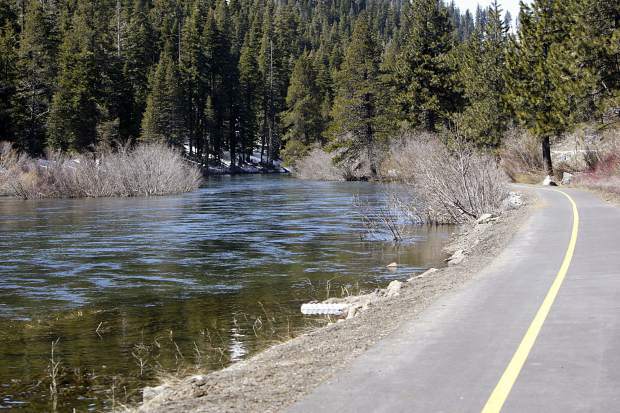 The second project will thin 185 acres of forest surrounding Webber Lake and Coppins Meadow, eliminating encroaching lodgepole pines in the meadow, and thinning overly dense, wildfire-prone thickets in the area. With the Webber Lake Campground open to the public, fire mitigation is key, the release states, and reducing pine encroachment on the meadow will improve meadow habitat and function for water quality and storage.